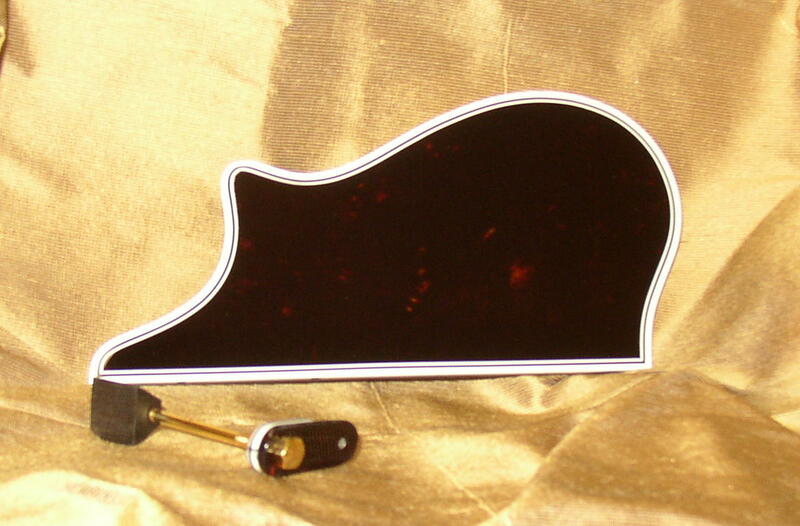 These are high quality, ebony mandolin bridges that remain true to Loar Era Specifications. They include accurate string compensation and small thumbwheels with proper knurl and edge radius. 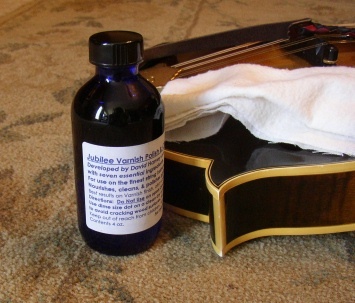 These are a perfect choice for newly made mandolins as well as replacement bridges on vintage mandolins. Our bridges generally come without string slots. However, they can be ordered with slots, along with the many other options listed below. A “standard bridge” comes with a standard base (gapped), flat saddle and nickel thumbwheels. If that’s the bridge desired, just click “Add to Cart”. If you want any of the other options, simply choose from the dropdown menus. 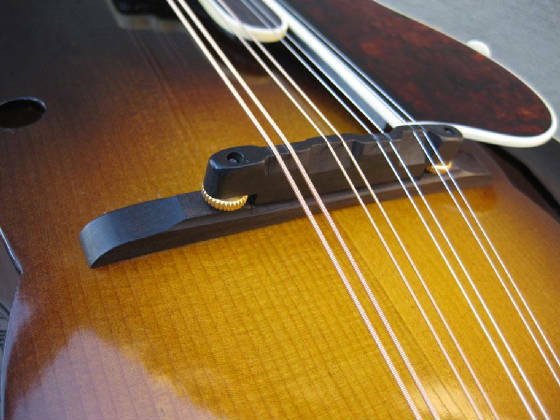 To learn more about how to choose mandolin bridge options, please read our Mandolin Bridge FAQ, click here. Okay, let’s build a bridge!